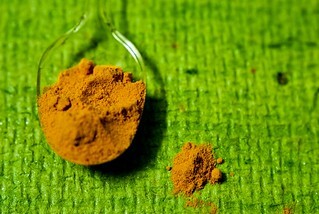 Turmeric, or Haldi as it is widely known in India has many uses, ranging from one of the best known antiseptics to cooking. Anyway, this isn't meant to educate you about turmeric. I wanted to take a shot like this from some time now. Something with Indian spices. Something really colourful after all the desaturated pictures I've been taking lately. P.S. : Clicking links would open pages in new windows. So go crazy.